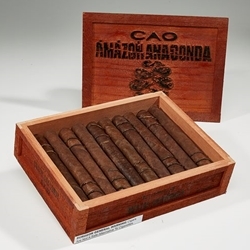 CAO Amazon Basin cigars can be described as small batch edition handcrafted works of art. They are rare using a highly aromatic Bragança filler leaf that has been organically grown in a remote part of the Amazon rainforest. 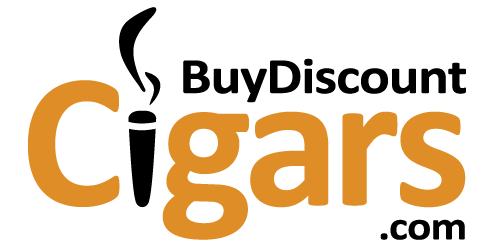 They use 4 diverse leaves, including a dark, robust Ecuadorian Sumatra wrapper resulting in a full-flavored, medium-bodied smoke. The rope-like bands fashioned from tobacco are the icing on the cake!! Add this exotic, tropical sensation to your cart NOW before they are gone.